As reported earlier, the Japanese are already testing the next generation of the Honda Jazz. The hatchback is expected to land on the Indian shore by early next year. 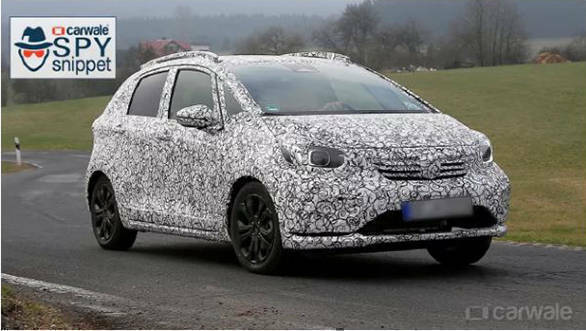 That said, the next-generation Honda Jazz could debut at the 2019 Tokyo Motorshow which will be held in October. The third generation Honda Jazz could be a part of Honda's plans to launch six cars in the India market by 2020. 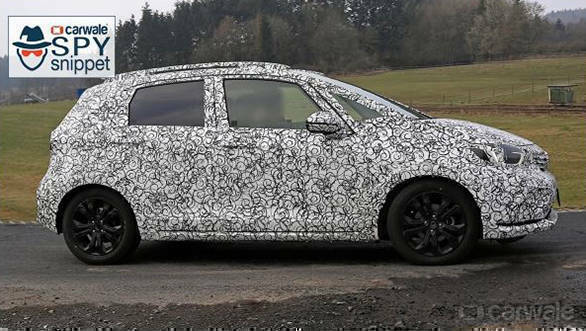 The cosmetic changes on the upcoming 2020 Jazz include a new fascia. The styling would inculcate a new projector headlamp unit which could be LED powered .and chunky bumpers. The cabin is expected to be lifted with premium features to be at par with its competition i.e the Hyundai Elite i20 and the Maruti Suzuki Baleno.